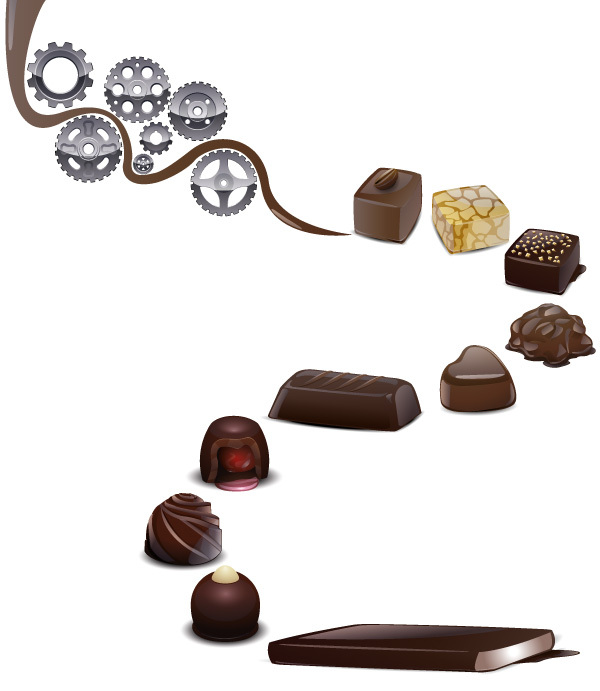 The group experience in sweets industry, especially in chocolate, has allowed us to develop a complete range of machines and plants for this specific sector. TECNOCHOC, with the formula “turnkey” realizes versatile plants and machinery, functional and easy to use, equipped with the most advanced mechanical and electronic technology. Customer satisfaction is the center of all our activity: it begins with a project, moving on to the phase of construction, installation and commissioning and, finally, to the after sale service. Look all the machines in promotion and our used guaranteed. Machine in stock immediate delivery.